Happy Lunar New Year! 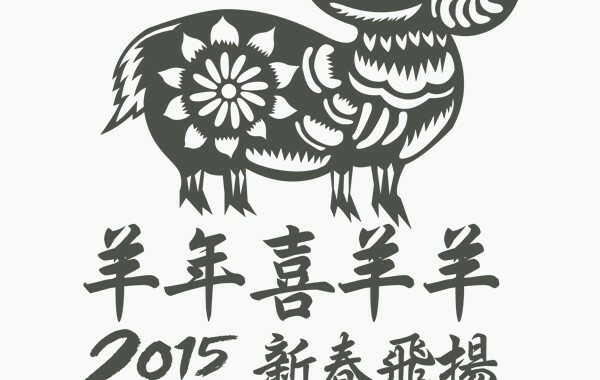 It is the Year of the Sheep. Posted in Featured and tagged content, preview.